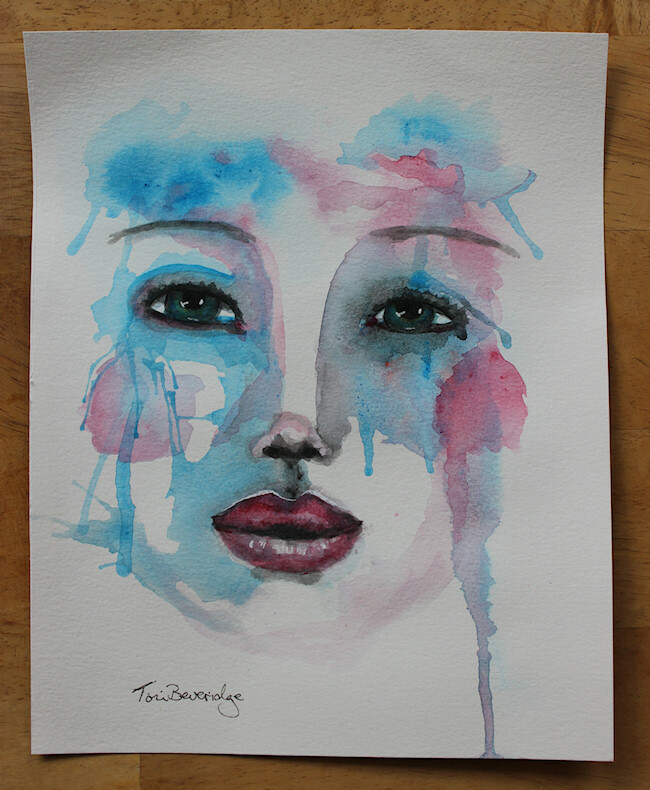 One of my favorite ways to paint a face… drippy watercolor. This is my eighth painting for Thirty Paintings in Thirty Days and my 7th face for 29 Faces. Thanks for having a peek today. I’ll try to be back tomorrow with another painting. 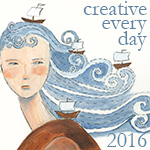 Until then, have a beautiful day and don’t forget to visit 30 Paintings in 30 Days for links to what other artists have created today. 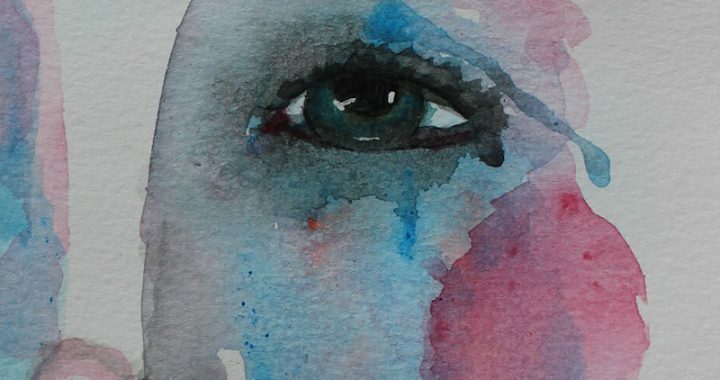 Posted in 29 faces, 30 Paintings in 30 Days, Creative Every Day, Paint Party Friday, portrait, Thirty Paintings in 30 Days and tagged 29 Faces, 29 Faces in September 2016, drippy watercolor, face, portrait, watercolor painting. This is absolutely gorgeous. Watercolors are such a fun medium to play with, and the effect you were able to achieve is beautiful. I love the colors and the blending. I love watercolors, you’ve done perfect job with those! I enjoy your drippy way of doing a face. Looks wonderful. So cool and sweet. You can see the emotion all over this dripping face. I love it! Wow! she is so beautiful. Look mysterious.